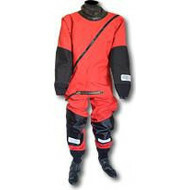 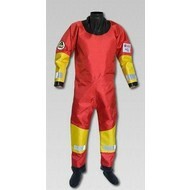 A fibre pile undersuit with thumb and ankle loops, elasticated wrists and ankles, a two way zip and a warm neck collar. 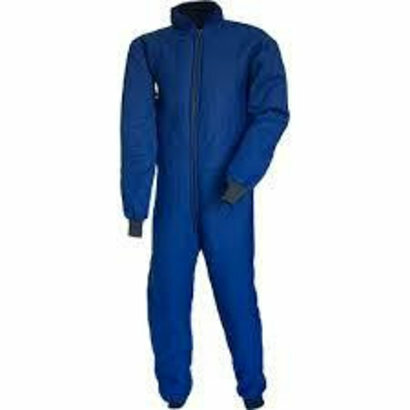 A great drysuit thermal base layer for professional and liesure use. Available in all standard sizes and made-to-measure.